Perfectly Timed Photos You Have To Look At Twice To Understand. Illusion At Its Best! Optical Illusions That Will Blow Your Mind. These Are Gonna Give Your Brain A Good Shake. This Is How They Create REAL HALLUCINATIONS Without Taking Drugs. Haven’t Seen Anything Crazier! 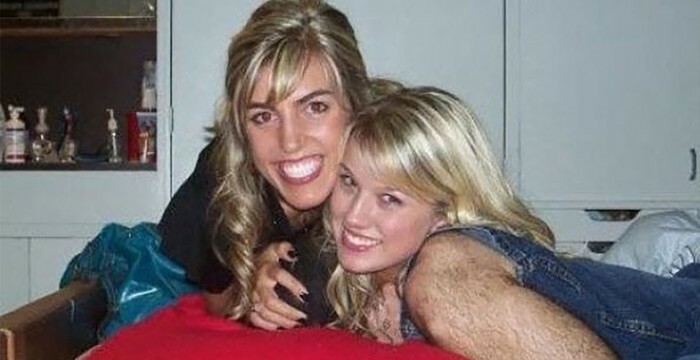 Puzzling Photos Which Will Make You Look Twice. Seriously, What The Hell Is Goin’ On? Here are 15 photos so perfect, you won’t believe they actually exist! All you guys who are obsessed with photography should definitely watch this. Here the woman seems to be seated on the pointed edge of a building but actually it is an illusion. Can You Find The Letter “T” In Less Than 7 Seconds? This one is a bit trickier than you would think. I look for a bit longer than I thought I would have to. So can you find the letter “T” in less than 7 seconds?